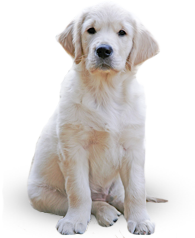 A balanced blend of quality ingredients for active dogs and puppies in a NO grain, low carb food. Made with duck & buffalo meals. 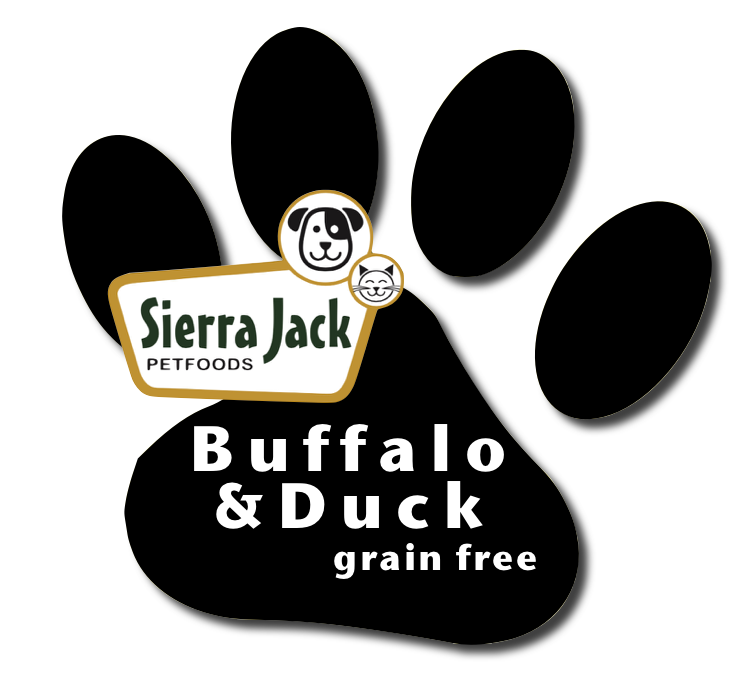 Nutritionally Complete & Balanced: Sierra Jack Buffalo and Duck No Grain Formula dog food is formulated to meet the nutritional levels established by the AAFCO dog food nutrient profiles for All Life Stages". Buffalo Meal, Duck Meal, Chick Pea, Field Pea, Chicken Fat (Preserved with Mixed Tocopherols), Lentils, Tapioca Starch, Carrots, Celery, Beets, Parsley, Lettuce, Watercress, Spinach, Natural Flavor, Whole Ground Flaxseed, Kelp Meal, DL-Methioine, Salt, L-Lysine, Calcium Carbonate, Choline Chloride, Glucosamine HCL, Potassium Chloride, Fructooligosaccharide (FOS), Chondroitin Sulfate, Vitamin E Supplement, Ascorbic Acid, Niacin, Supplement, Organic Dried Kelp, d-Calcium Pantothenate, Riboflavin Supplement, Biotin, Vitamin B12 Supplement, Thiamine Mononitrate, Vitamin A Acetate, Pyridoxine Hydrochloride, Citric Acid, Vitamin D3 Supplement, Folic Acid, Iron Sulfate, Zinc Sulfate, Zinc Proteinate, Iron Proteinate, Copper Sulfate, Zinc Oxide, Manganese Sulfate, Manganese Proteinate, Copper Proteinate, Manganous Oxide, Sodium Selenium, Calcium Iodate.